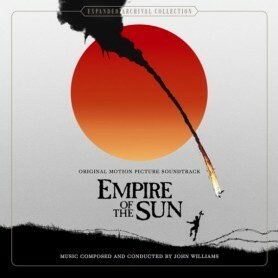 Pop quiz: What was, until now, the most recent John Williams feature film score completely unreleased? Black Sunday (1977)—new on CD from Film Score Monthly. Black Sunday was a large-scale thriller about an attempted terrorist attack on the Super Bowl, adapted from a novel by Thomas Harris (The Silence of the Lambs), produced by Robert Evans (Chinatown) and directed by John Frankenheimer (The Manchurian Candidate). 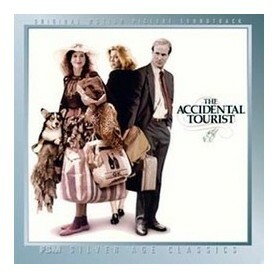 Robert Shaw (Jaws) stars as an Israeli Mossad agent teaming with the FBI; Marthe Keller plays a terrorist who is manipulating an ex-POW pilot (Bruce Dern) into flying a blimp over the crowd at the Super Bowl and exploding rifle darts into the 85,000 spectactors. Black Sunday is a minor masterpiece of grim 1970s international espionage (decades later, Steven Spielberg and John Williams would revisit the genre in Munich). Much of the film’s success is owed to director Frankenheimer, renowned for his handling of large-scale physical action in films such as The Train, Grand Prix and French Connection II. The film’s climax at the Super Bowl—much of it shot at the actual Super Bowl X—features some of the most spectacular footage ever captured for a Hollywood movie. 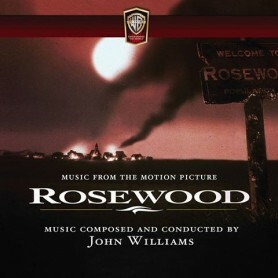 John Williams was a natural choice to score Black Sunday. 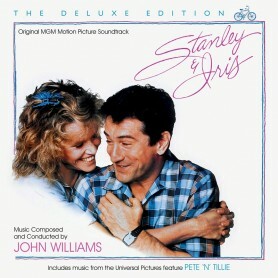 Not only was he a veteran of the 1970s disaster cycle (The Poseidon Adventure, The Towering Inferno) but his landmark score to Jaws marked him as Hollywood’s top composer at a time when Paramount Pictures was positioning Black Sunday to be the blockbuster of 1977 (a claim to fame shortly taken by Star Wars). 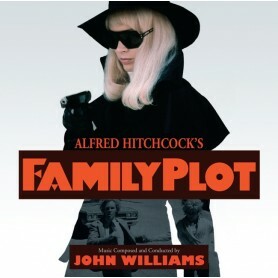 For the Frankenheimer film, Williams composed a taut, suspenseful score with an obsessive terrorist motive and grim but noble minor-mode theme for Shaw’s character. 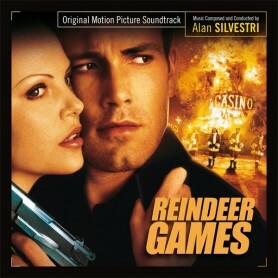 As the film expands in scope from claustophobic backrooms to the sprawl of the Super Bowl, so does the score grow from quiet tension to large-scale action-adventure, climaxing in furious symphonic writing for a showdown aboard the (would be) killer Goodyear blimp. 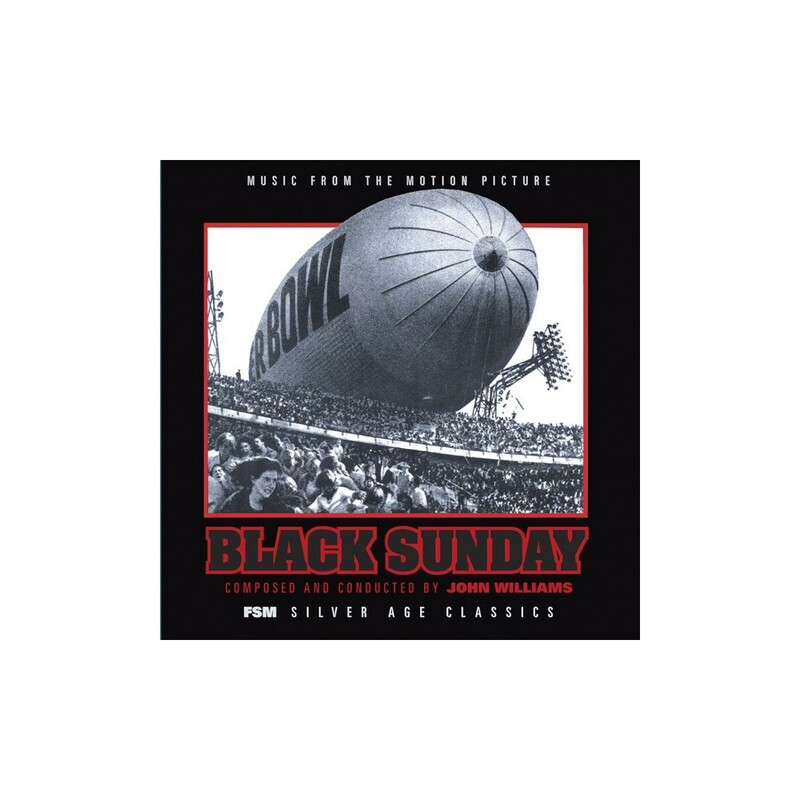 This premiere release (in any form) of the Black Sunday soundtrack is in complete chronological order, remixed by Mike Matessino from the original 16-track 2” masters recorded on the Paramount Pictures scoring stage for stunning sound quality. Liner notes are by Scott Bettencourt, Mike Matessino, Jeff Eldridge and Alexander Kaplan. A final note about this release: In recent years, a limited edition of this sort would sell out quickly. FSM has negotiated with the American Federation of Musicians (whose players performed the music and are due “re-use” fees for the album) to make this CD a limited edition of 10,000 copies (not the customary 3,000)—enough so that everyone can get one. But if your response to this is, “Good, I’ll get it later”—truly no good deed goes unpunished, and we’ll never try this again! 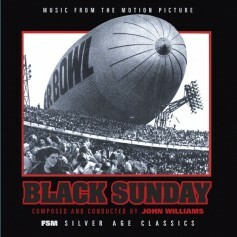 Black Sunday is John Williams action scoring circa 1977—what are you waiting for? Buy it now!